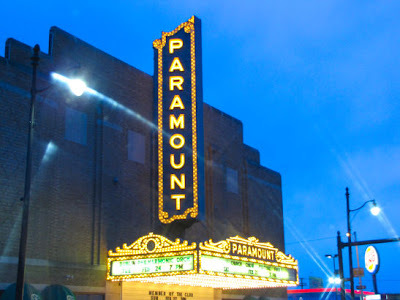 Ashland's Paramount Theatre opened in 1931 as a silent movie house, and in 1971 was reincarnated as the Paramount Arts Center. For many years there's been a gradually building set of rumors about the place being haunted by a spirit dubbed "Paramount Joe", and the most common explanation given is that Joe is the ghost of a construction worker who committed suicide on the premises in 1939. The Billy Ray Cyrus video for "Achy Breaky Heart" was filmed here in 1992, and Billy Ray was very interested in the legend of Paramount Joe. During his time at the theatre, Billy Ray engaged the invisible Joe in conversation numerous times, seemingly more serious than joking. 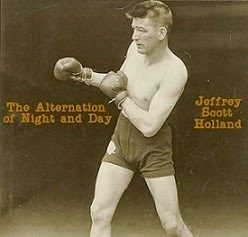 Before he left, he autographed promo photos for everyone there, including Joe the ghost. Years later, when a manager decided it wasn't necessary to have Joe's autographed photo on the wall, the ghost knocked every other picture and poster off the walls during the night in retaliation. Or at least that's what it says on several online sources. You can find the Paramount Arts Center at the corner of 13th and Winchester, downtown Ashland.